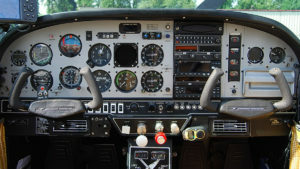 SportairUSA guarantees the best prices in Arkansas for avionics equipment, installation and service. Let us assist with your avionics upgrade. We can provide clean-slate installation of integrated systems, or incremental upgrades to your existing instrument panel. AFTER: Garmin G3X Touch in totally refurbished panel. BEFORE: Instrument panel before rebuild. 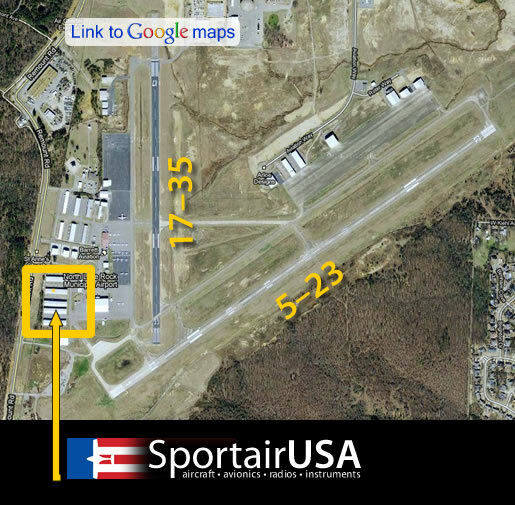 SportairUSA is located at KORK, the North Little Rock Municipal Airport, in central Arkansas. KORK is non-towered and lighted. 5–23 is a concrete runway measuring 5,002 x 75 feet. 17–35 is an asphalt runway measuring 3,019 x 75 feet. Both runways are very well maintained for business and recreational use. SportairUSA utilizes hangars at the southwest corner of the field, just off of Remount Road, near Camp Robinson. 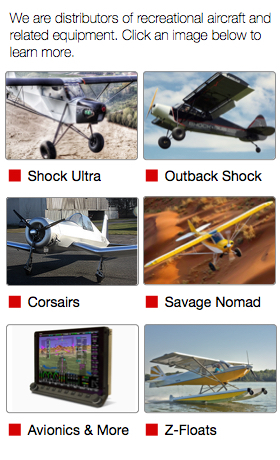 SportairUSA offers complete VFR and IFR certifications. The transponder, mode A/C or mode S, is required to be recertified every two years. Call today to schedule one of our quick turnaround VFR certifications. We can have you back in the air in an hour or less if it is reporting correctly. IFR certification is more extensive. To meet this biannual requirement, we test the aircraft static system, transponder, and certify the altimeter and encoder. We can turn around a typical IFR certification in a half day as long as the pitot and static system and altimeter are functioning. SportairUSA provides a notification service to customers, to assist you in keeping track of the biannual requirement for VFR and IFR certification of your aircraft. 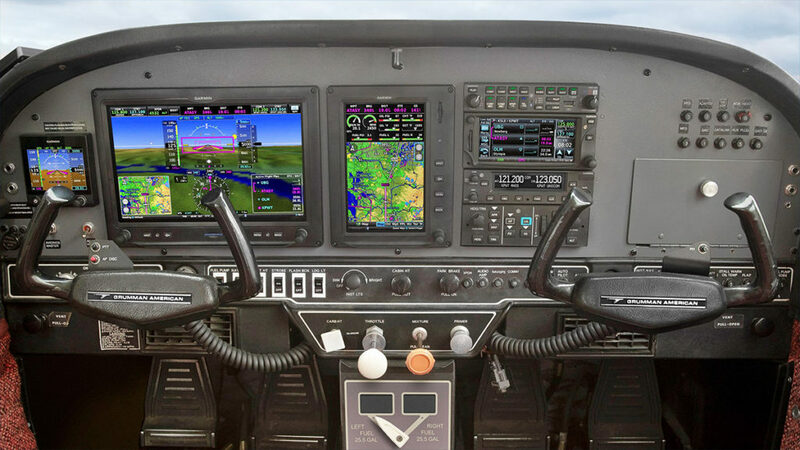 SportairUSA is a dealer for all brands of avionics and autopilots, and guarantees the best prices in Arkansas for equipment, installation and service.